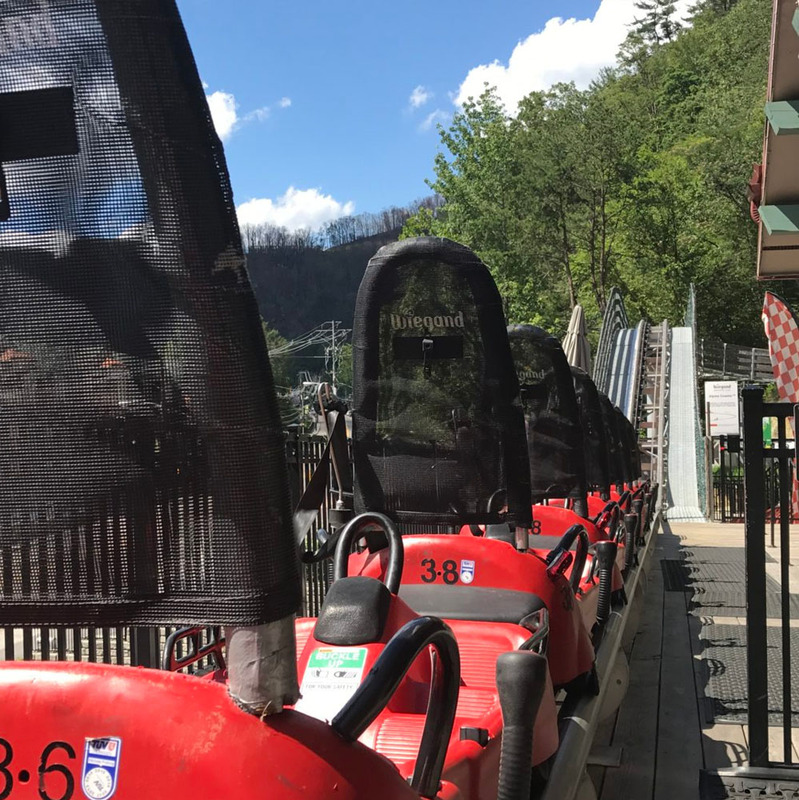 Most Thrills Per Minute – That’s the Gatlinburg Mountain Coaster! 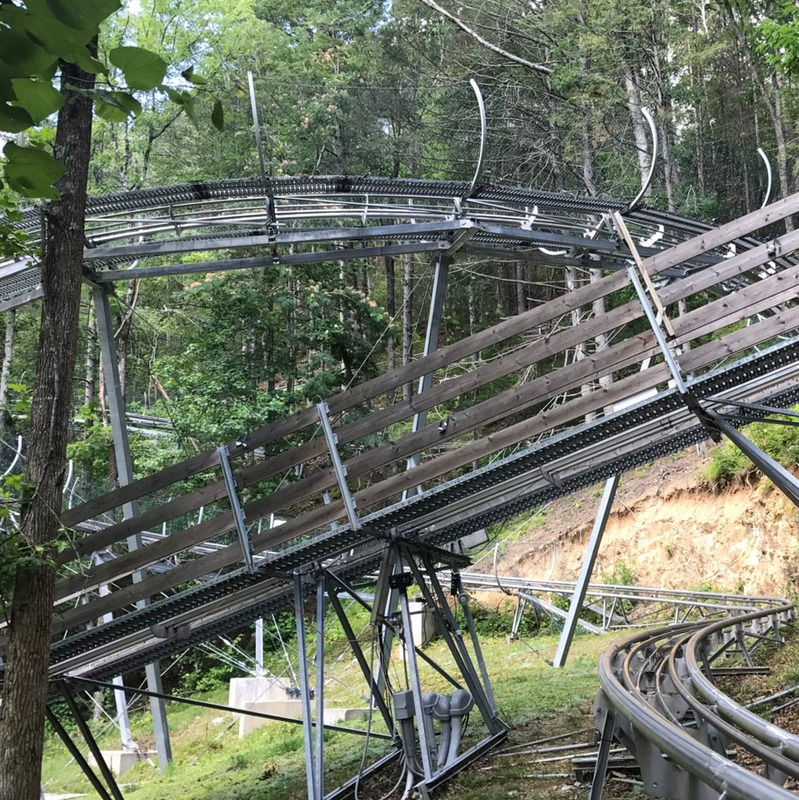 Coast or Speed? 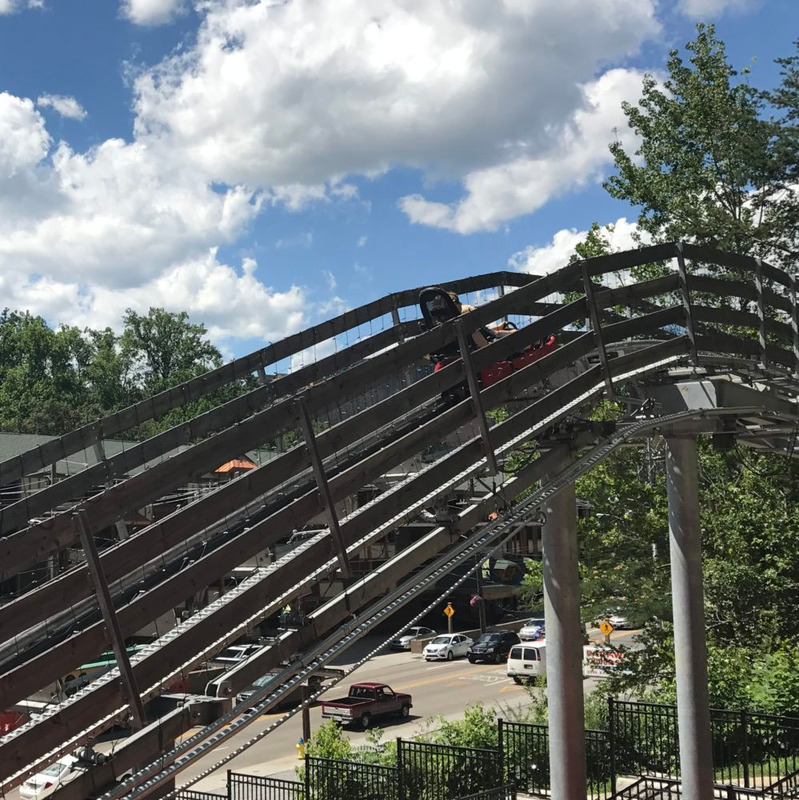 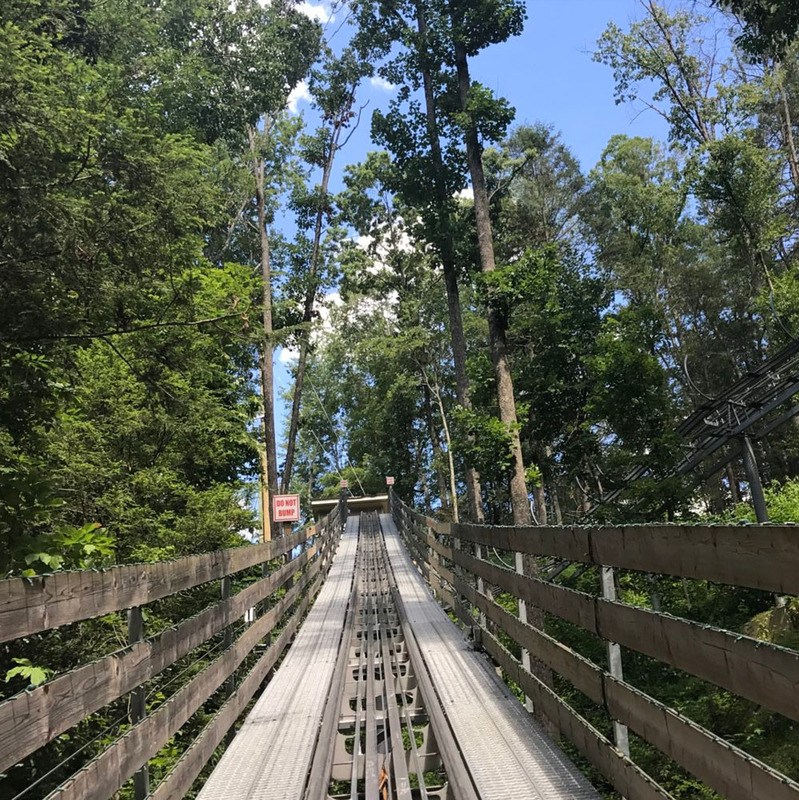 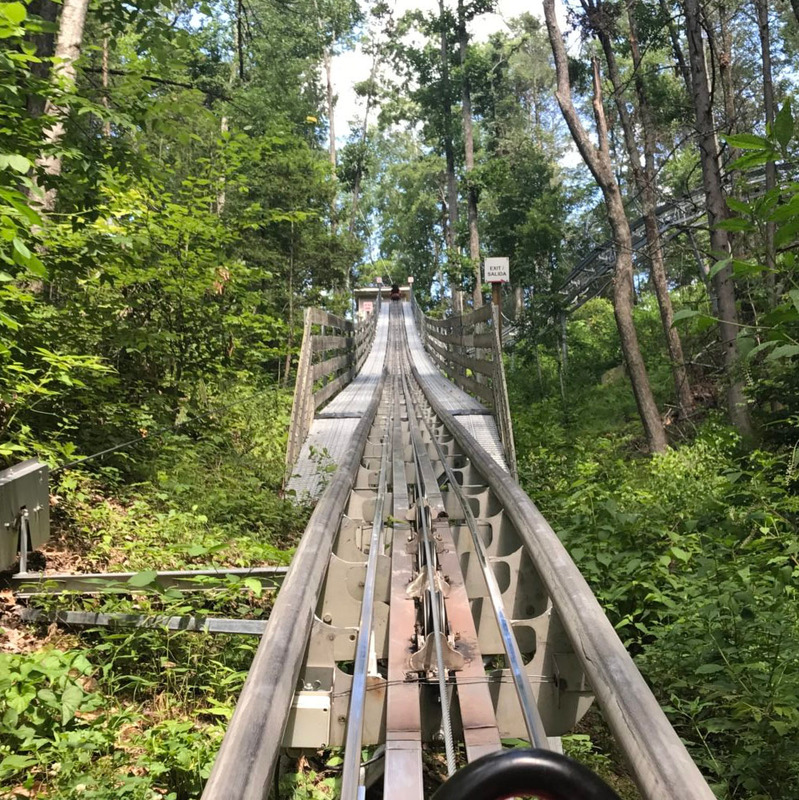 You Make the Call on Gatlinburg Mountain Coaster! 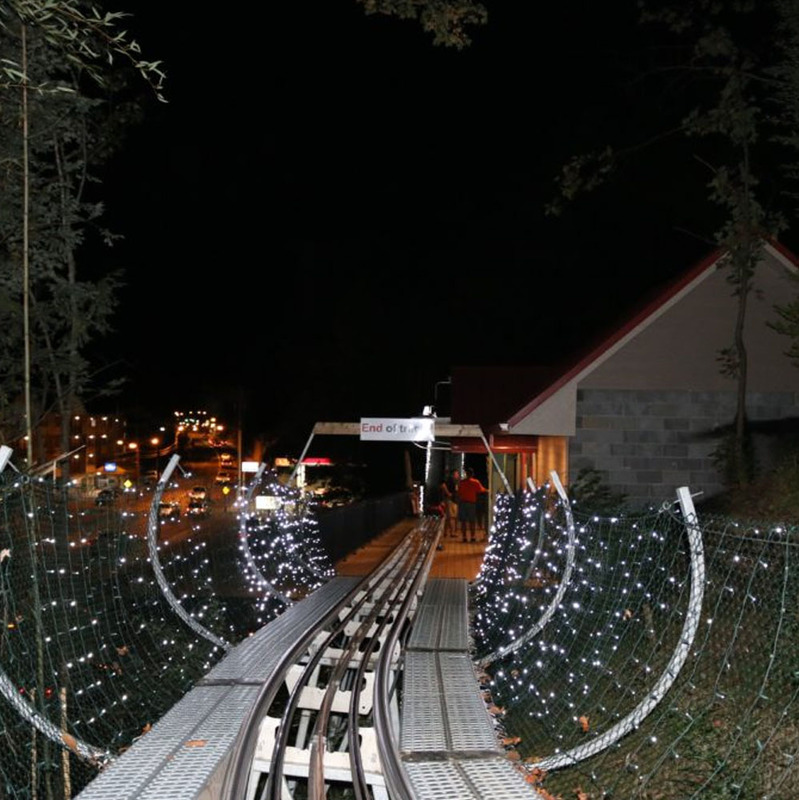 Twinkle Little Star: See the Twinkling Lights on a Gatlinburg Roller Coaster Night Ride! 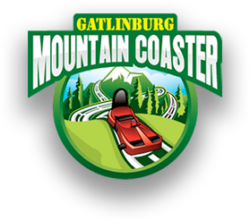 Shake Your Day Up with an Adrenaline Rush on Gatlinburg Mountain Coaster!